WELCOME HOME! An Entertainer's & Outdoor Enthusiast's Dream. 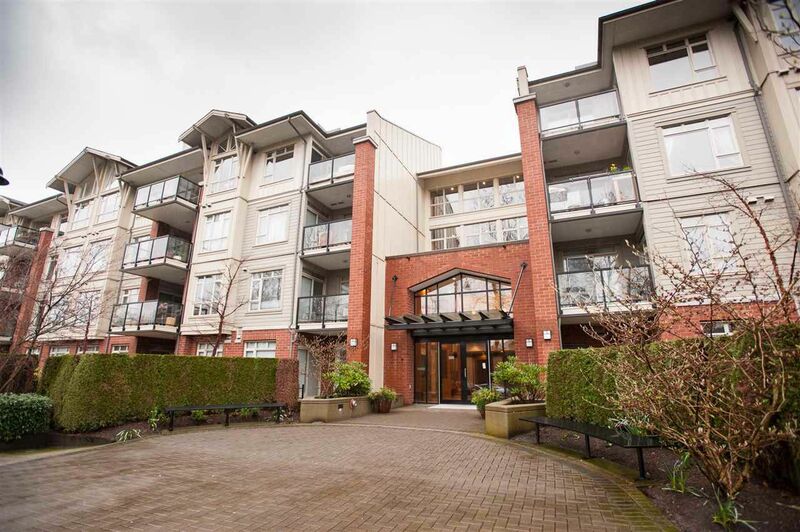 Complete with 2 Huge Balconies Facing the Green Belt & Waterfront trails at your door. This Open Concept CORNER Unit is perfect for Down Sizers, 1st Time Buyers or Young families looking to live in the sought after SUTER BROOK area. Featuring 9' CEILINGS, Stainless Steel Appliances, Granite c/tops & breakfast bar. The large windows allow for tons of natural light to flow through this spacious home. Steps to Newport & Suter Brook shopping, transit (25 min. commute to downtown via WCE) and Evergreen Line! OPEN HOUSE - April 2nd (2-4pm) & April 3rd (1-4pm). Call for your own private showing today.